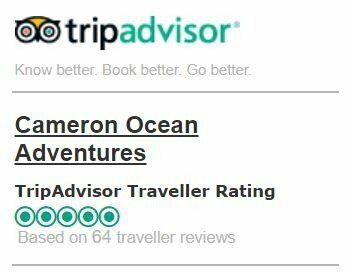 Cameron Ocean Adventures operates a 35 foot luxury motor yacht which can comfortably hold up to 6 guests. This private charter vessel has a large indoor cabin complete with lounge area to escape the weather as needed, upper command bridge with plenty of outdoor seating, large outdoor aft deck, a full walk-in bathroom, twin Cummins diesel engines, and all of the latest, top-end fishing equipment needed to catch fish! 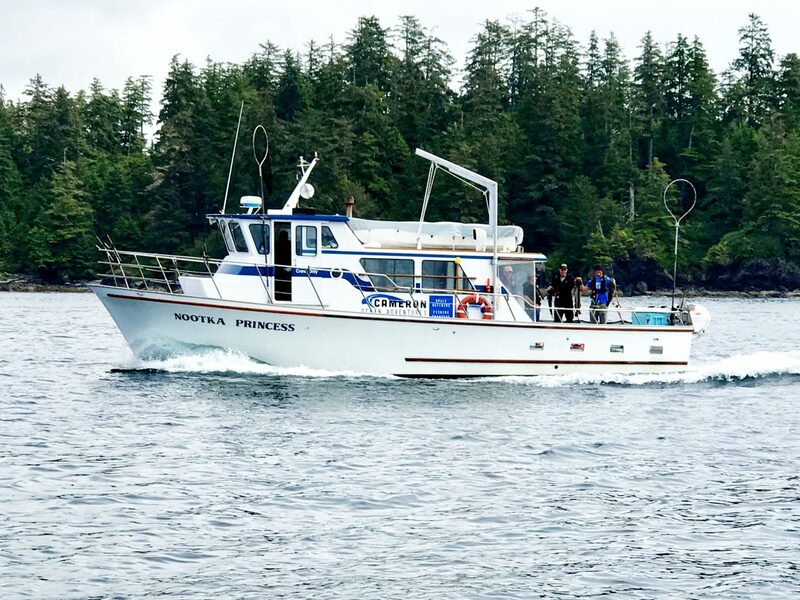 Our largest vessel, the Nootka Princess, is a 43′ Delta Marine Sportfisher Charter Vessel which is recognized as one of the world’s finest and safest charter boats built in the world. The Nootka Princess is Transport Canada inspected and certified to carry 14 passengers and 2 crew in comfort. It has a large heated interior, onboard washroom, plenty of indoor and outdoor seating and all of the latest safety equipment.